Garden landscaping can be backbreaking enough, without having insufficient headroom. 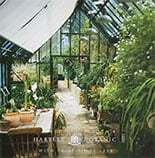 Hartley Botanic greenhouses are designed with walk-in access in mind – with the obvious exception of our patio mini-glasshouses, which are upright growing frames with open front access. All of our walk-in greenhouses offer good head clearance at their apex, and those with pitched roofs aim to ensure the lowest parts of the roof are positioned only where plants and other items will be stored, rather than in the parts of the structure where you are likely to want to walk around. Unless you know where to look, you could easily assume our greenhouses offer the same head clearance as other of the same size, but this is not always the case. In our traditional pitched-roof greenhouses – unlike many other manufacturers’ designs – there are no interior roof supports, leaving the interior free from cross-bracing and meaning there are fewer places where you might bump your head on the way through. For even more head-friendly glasshouses, consider our Vista, Cottage and Wisley greenhouses with curved roofs, keeping the height of the greenhouse closer to its maximum across more of its width. 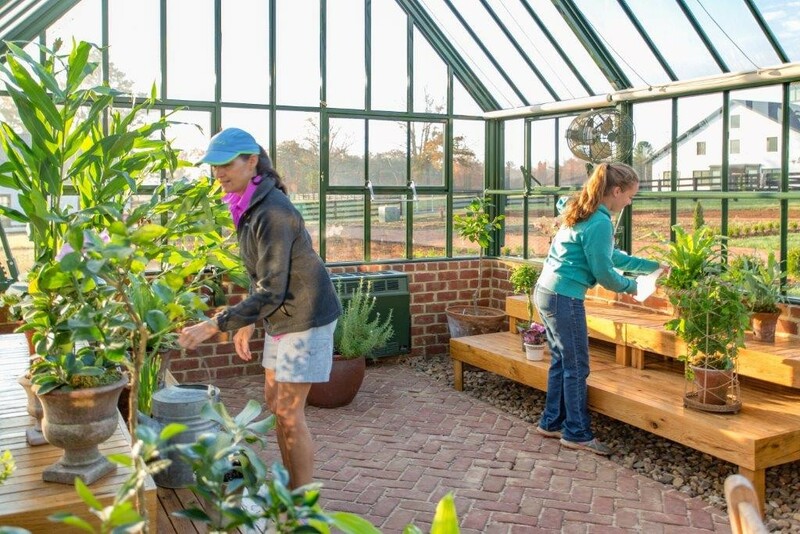 And for our walk-in greenhouses with most headroom of all, look to our Highgrow model, designed specifically for climbing plants and tall shrubs or trees – and naturally friendly to the tallest of gardeners as a result. 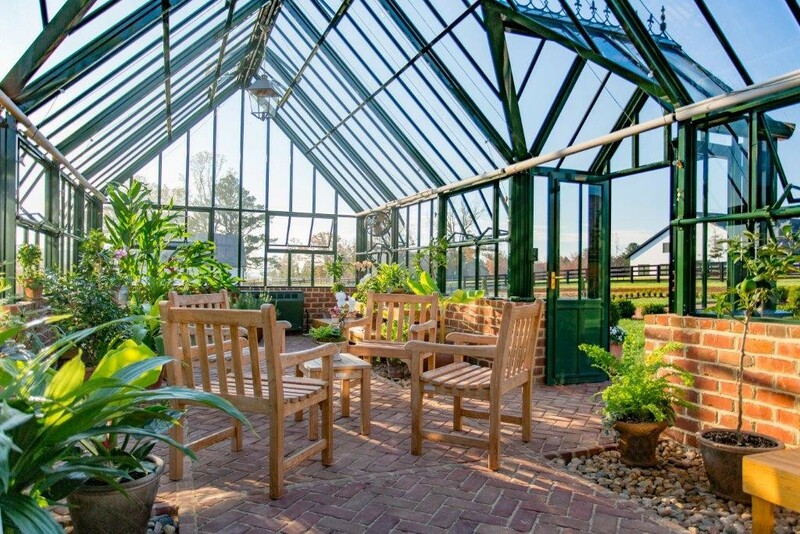 We understand that you need a glasshouse that meets your growing needs, whatever they may be – and our bespoke greenhouses and orangeries can accommodate requests even on a large scale. Ask about our bespoke greenhouse designs, as these can be built to offer even more headroom – however much space you might need.